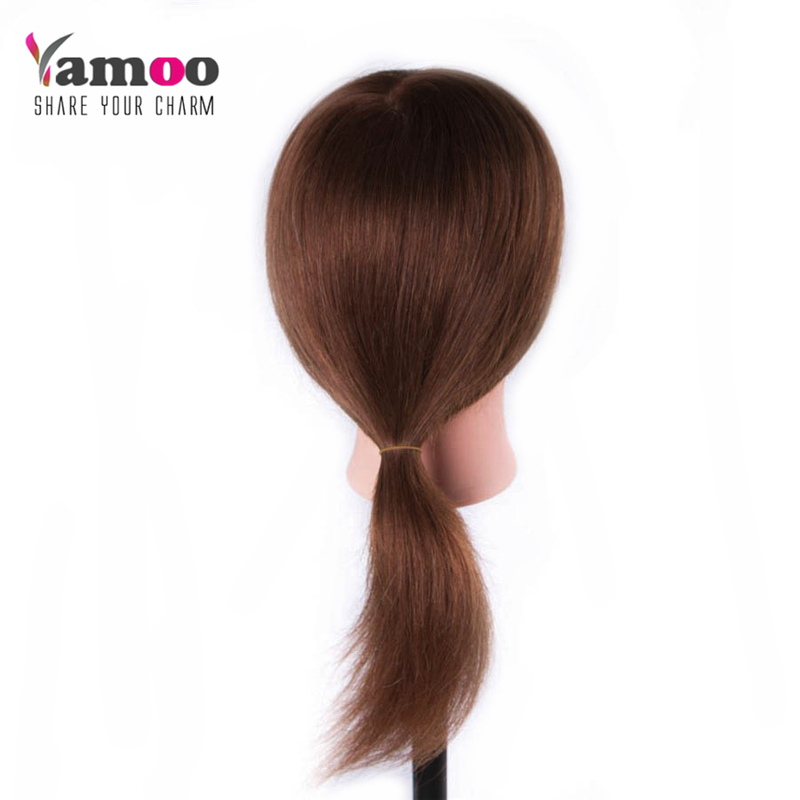 Synthetic Fiber Female hair styling mannequins Head High Quality free shipping training head . De praktijk hoofd. . La tête de mannequin.Het onderwijzen en leren van het hoofd.La formación de cabeza. 2 Please note that items purchased on weekends and bank holidays are dispatched the next working days. 3. Please indicate your requirements, such as colors, packages, value of declaration etc, at AlibabaTrademanager or email, or message me, when you make payment. 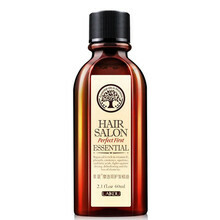 For use for a long time , please clean the hair using water,and make sure the head the head over heels , don’t make the water get into the head by the hair , after clean put the hair into hair conditioner water , and stay around 10 mintues , and make sure the hair conditioner water temperature around 90 degree , then clean the head by water , and don’t make the water get into the head , because there are holes on the scalp, there are all sponge in the head , the water will corrodes the sponge if the water sucked in . 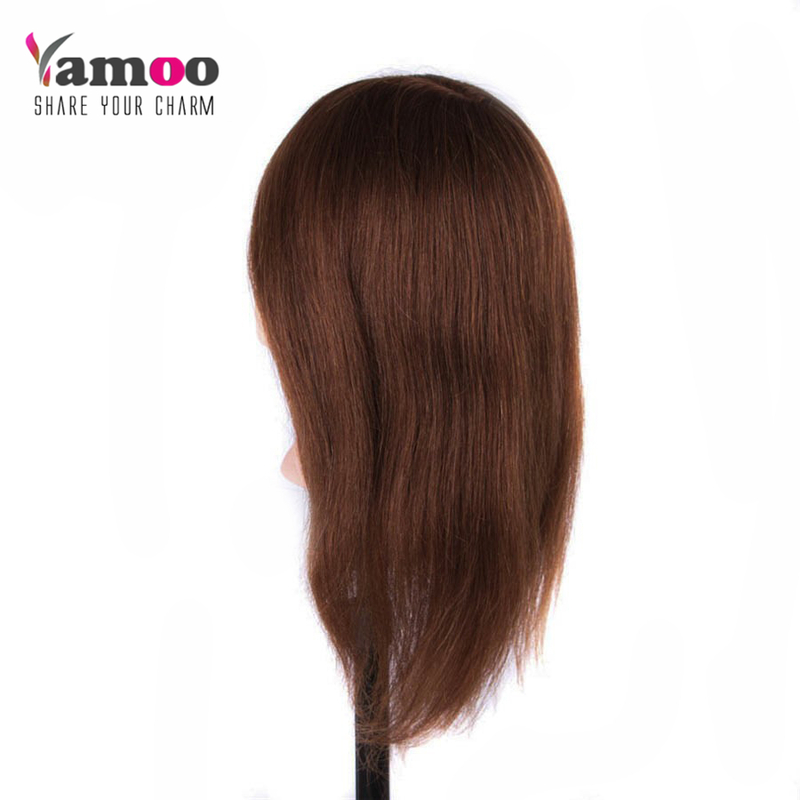 after that make the head down and hair downward waiting for the hair drying , don’t put the head under the impact of direct sunlight .